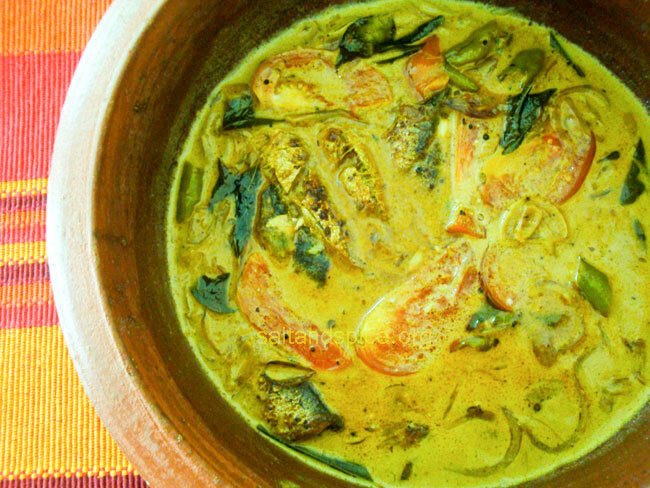 In a bowl, mix all the ingredients together and make a thick batter using water. Dip each bread piece in the batter and deep fry in hot oil till golden brown. 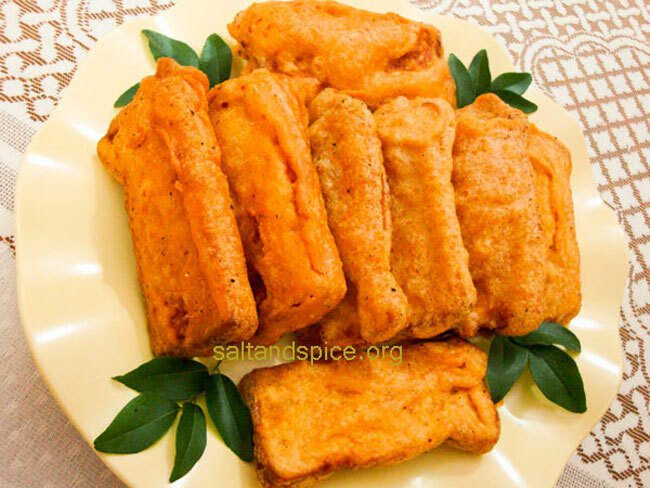 Serve crispy outside, soft inside ‘Bread Bajji / Bread Pakora’ with tea or coffee. Enjoy with your kids! 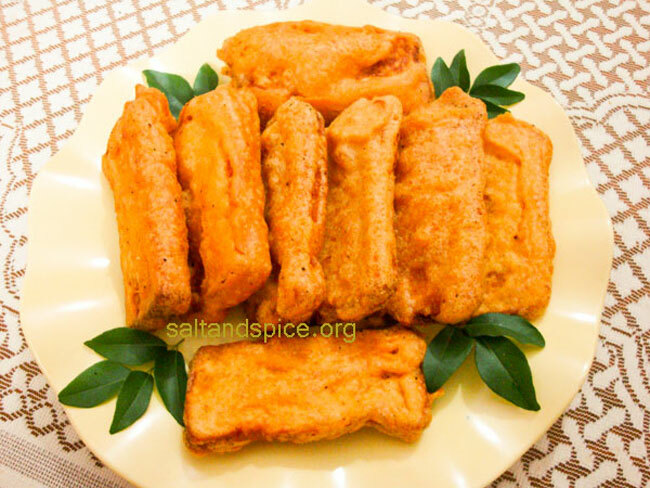 You can use sweet bread, milk bread, sandwich bread or brown bread for making bajji.